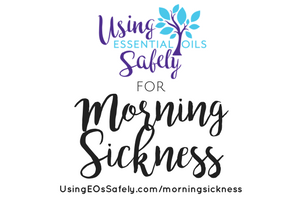 It might be tempting to reach for essential oils when you are dealing with morning sickness, but during the first trimester, essential oils are not recommended. 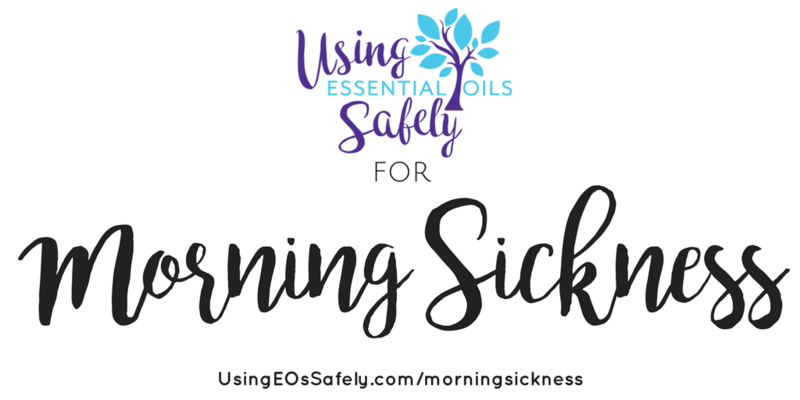 There are essential oils which are safe (and not safe) for use during pregnancy, but extra caution is warranted in the first twelve weeks. Now that you are past the first trimester, you can begin to use essential oils which are safe for pregnancy. Ginger, Spearmint, Orange, and Lemon may be good choices. You can use a personal inhaler, or diffuse into the air. Using essential oils topical can help with pregnancy-related issues such as back pain. 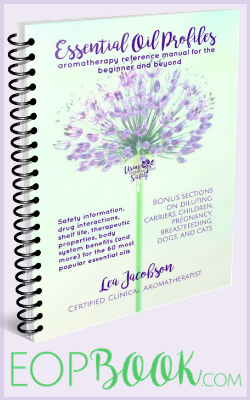 Be sure the essential oils you use are safe for pregnancy, and you are using a reasonable dilution.